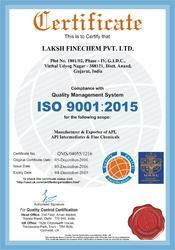 Established in the year 2009, Laksh Finechem Pvt. Ltd. has become one of the leading manufacturers, suppliers and exporters of Pharmaceutical Chemicals. All our products are formulated using best quality chemical ingredients and in appropriate compositions. We make sure the chemicals are effective and remain stable under various conditions. 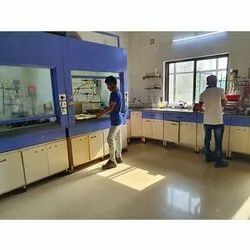 Our company has the most advanced laboratory and is equipped with modern technology to ensure a premium quality range of chemicals. 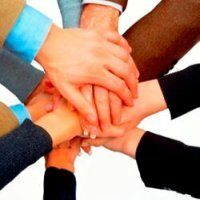 Leveraging on the innovative approach of our qualified personnel, we have managed to become one of the leading companies with strong business relationship with clients all across the world. 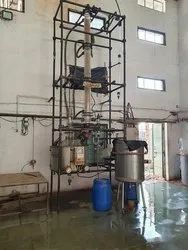 Our owner, Mr. Kanti Madhani is a well-qualified professional, possessing in-depth knowledge of the chemical field. Under his leadership and guidance, our company has successfully emerged as a premiere organization in the chemical industry. We are an ISO 9001:2008, 14001:2004 and OHSAS - 18001:2007 certified firm and well known firm and have acquired the trust of numerous customers. 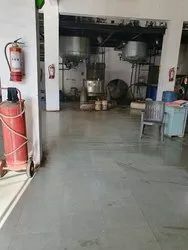 Our infrastructure combines sophisticated technique and cutting edge technology for swift formulation of our exclusive range, so that products are delivered on time. Our advanced processing unit is equipped with requisite machinery manned by our team of highly qualified and experienced professionals. 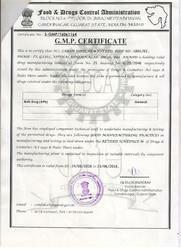 We also have a multi purpose GMP Plant along with a quality control laboratory. Our team of research and development keeps itself abreast with latest technology to ensure that our products are best in the industry. 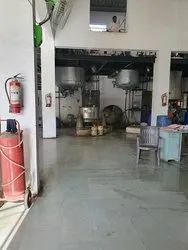 The uniqueness of our chemical products can be ascertained due their highly active pure ingredients, which remains stable under various conditions. Customers are our priority and we make sure all products are delivered on time and in hassle free payment mode. 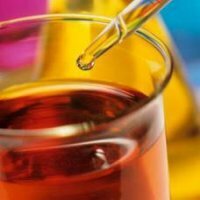 Chemical ingredients can be procured according to client’s specifications and requirements. Customer feedback is always welcome to us and we definitely work on it to improvise the products so as to sustain our position as an ace company. 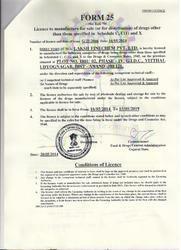 Laksh Finechem Pvt. 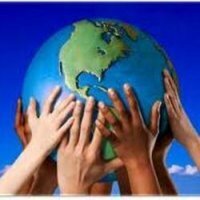 Ltd. mission is 'Enriching Lives Globally, with Quality and Affordable Pharmaceuticals'. FDA Approved Manufacturer, Supplier & Exporter. We are able to process a superior quality range of Active Pharmaceutical Ingredients due to our state-of-art infrastructure, which combines sophisticated and superior technology in our processing unit. Backed by a team of professionals with sufficient experience in various domains, we process products that are of high grade and are further tested for quality control in our quality-testing laboratory. A special team has been employed to look into this matter. We also have a separate research and development team to conduct research on latest developments in the market so as update us with new ways to further improvise products. 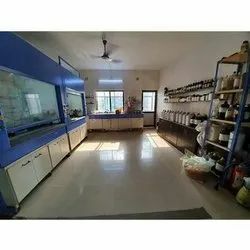 All the active chemical ingredients are procured form authentic resources and are further checked and given a stamp of approval from our team of quality controllers. Our workforce is the life of our company and includes experts, who are thoroughly trained and experienced in their respective domains. 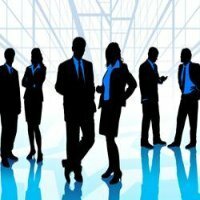 We regularly train our experts in skill enhancing techniques so that they can perform tasks with utmost perfection and techniques. Our team of professionals is well versed and has thorough knowledge of the chemical field. The team members put their efforts to make sure we deliver only the best. Our team of R & D specialists studies the latest trends in the market and toil hard to formulate chemicals that are according to the requirements of our clients. They also keep up with the latest developments and changing market dynamics in order to make are products viable and popular. These experts adopt scientific methodology to formulate chemicals of grade quality that act as a benchmark in the field of chemistry. Our aim is to carve a niche in the Pharmaceutical industry and scale new heights in the future. We make sure the raw material used in our chemical products is secured from reliable sources. Customers are a priority for us and we ensure that there are truly satisfied with our products. 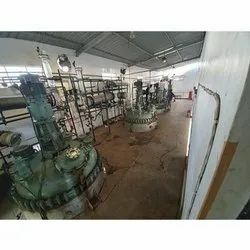 The team of quality controllers gives a stamp of approval on these chemical products after thoroughly checking them right form the raw material stage to the end product. We follow certain parameters, which comply with international standards. By adhering to International Quality Standards, our firm has gained immense credibility in the market. As a premium company, we continuously review our processes in order to overcome any kind of shortcomings and to be ready to face challenges of the future. 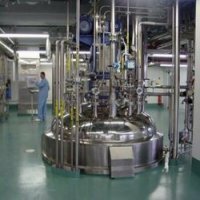 Our company is one of the Stalwarts in the Pharmaceutical industry and it would strive to keep up its image by employing stringent methods of quality control and ensuring customer satisfaction.